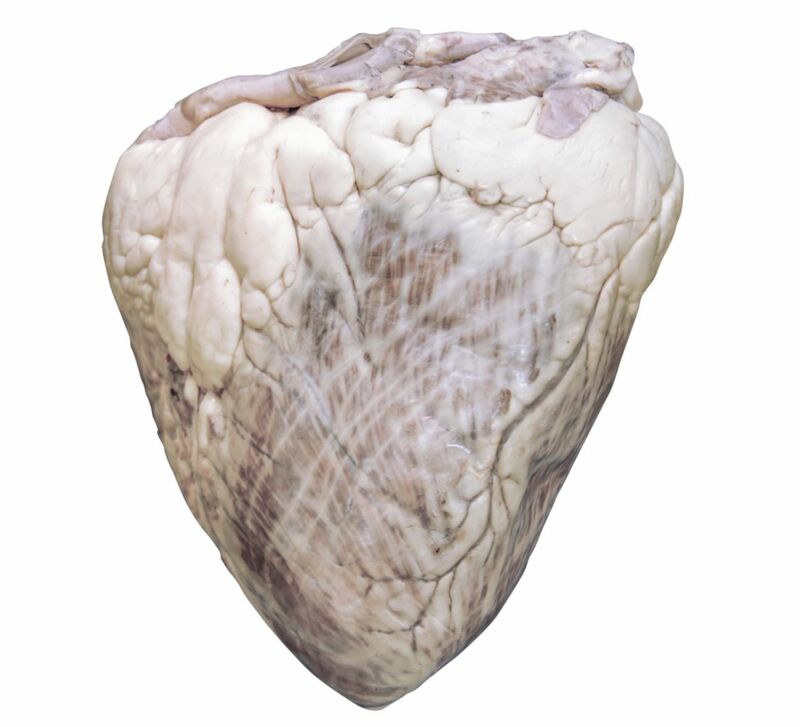 This large bovine heart is ideal for demonstrations. Weight: approximately 5 lbs. Note: Ward's preserved cow material is a byproduct of the food industry. Cows are not raised specifically for dissection. 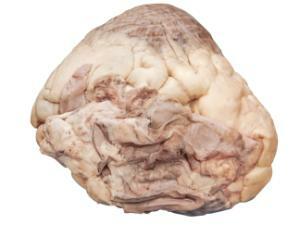 This animal material is "recycled" for educational use.